The Delhi University’s Non-Collegiate Women’s Education Board (NCWEB) today announced its first cut-off list. The highest cut-off for admission in the general category to BCom is 85 per cent for Hansraj College and Miranda House, a decline of five per cent from last year. For admission to BA programme, Hansraj College and Miranda House have announced a highest cut-off of 78 per cent, which has decreased by 10 per cent from last year. The admissions for NCWEB will begin from tomorrow. The lowest cut-offs were issued by Bhagini Nivedita College and Aditi Mahavidyalaya for the general category. Bhagini Nivedita has issued a cut-off of 72 per cent for BA programme while it has issued a cut-off of 77 per cent for BCom. Other colleges like Aryabhat, Jesus and Mary, Bharti College, PGDAV, etc have issued a cut-off of 74 per cent for BA programme while they have issued a cut-off of 78 per cent for BCom. The NCWEB is a non-formal system of obtaining degree from the Delhi University with lectures being delivered only on the weekends. 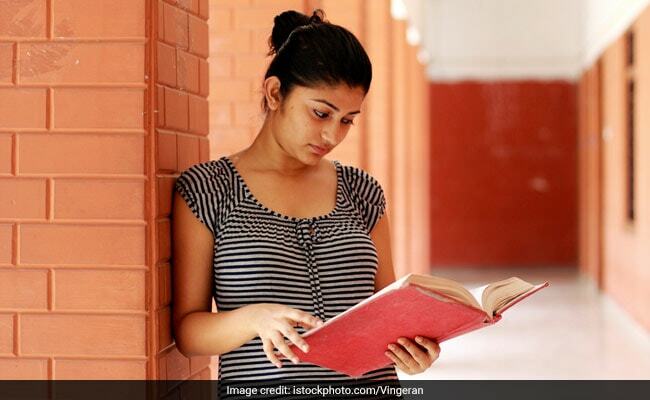 Only women students residing in the National Capital Territory of Delhi can enrol themselves as students of the board.